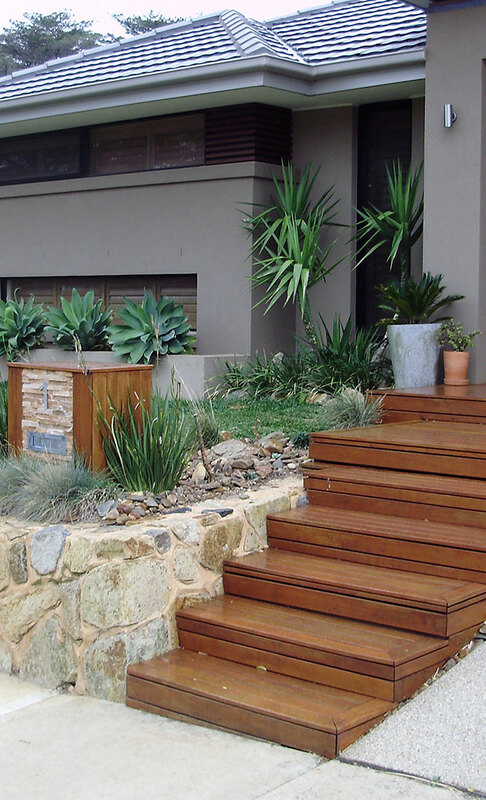 We are leaders in quality outdoor design solutions. 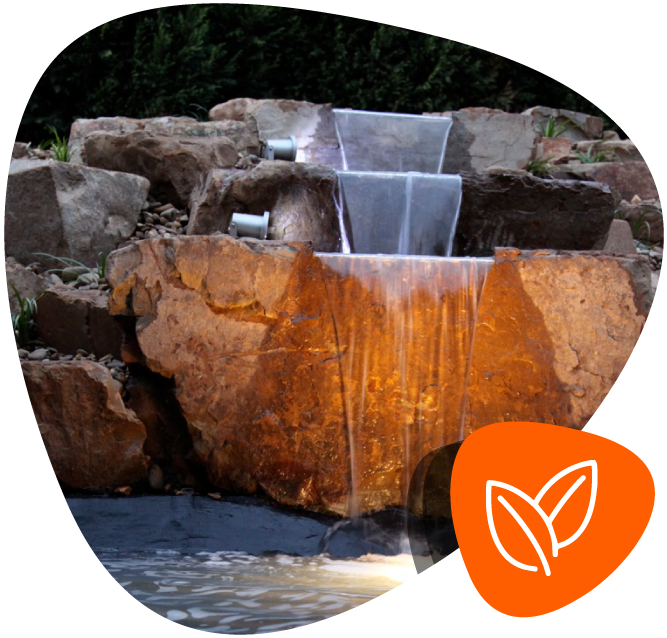 We specialise in providing a professional range of landscape design and construction services, creating beautiful areas for entertainment to suit your lifestyle. From concept to completion, Kleverscapes is with you at every stage of the project. At Kleverscapes we're passionate and dedicated to make your landscape dream a reality, always going the extra step to make sure everything is just right. Our horticulture team ensure your home looks its best at all times, from pruning to mowing, and even the little things like pressure washing hard surfaces to keep them looking new. Contact our team today to make your outdoor dreams a reality.